Vancouver's Museum of Anthropology has always been a special place for me. Many things have happened to me there and not all of them good. 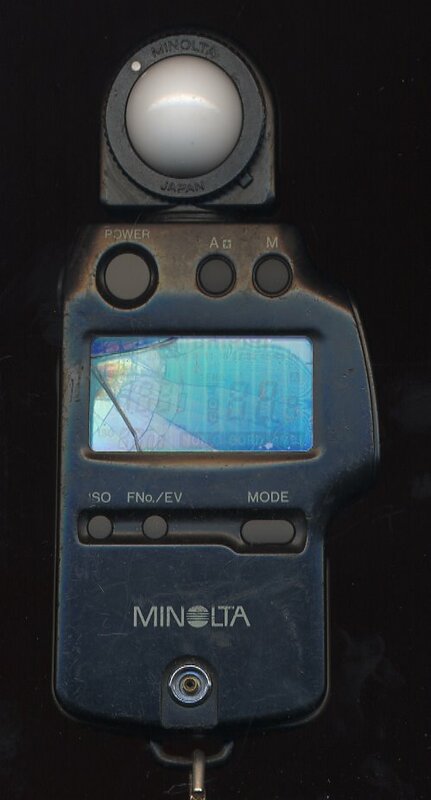 It was last year that I was taking pictures of the Borealis Quartet in the main hall and a light stand came crashing down on the one spot in the carpet where I had left my $500 Minolta IV-F flash meter. It was destroyed. It was here in 1984 where I first photographed Arthur Erickson (who designed the museum). 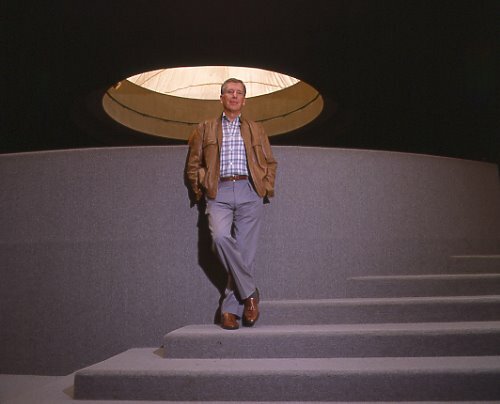 Erickson chose to pose where Bill Reid's carving Raven and the First Men was placed under a dome. The angle I had picked made the carving disappear from sight and Architect and building were alone without the "competition" of any aboriginal artifacts. It was at this very carving where my granddaughter Rebecca, two years ago when she was 7, first observed an item of the male genetalia that made her very curious. I had to explain to her that it was called a scrotum. Months later I took Rebecca to the Seattle Art Museum to see a show of ancient Greek artifacts including some lovely vases. Upon seeing a vase Rebecca loudly said, "Look, you can see their scrotums!" The hall was full and everybody stared at us. But it was in 1978, before Bill Reid had carved his Raven, that I first took a picture in the museum under the dome. I asked the guard what the restrictions were. He said, " No flash and no tripod." With me, I had Blanche MacDonald's beautiful daughter, Alexis. She removed her dress and I was able to take two photographs before we were thrown out. I remember telling the irate guard, "But I used no tripod or flash."